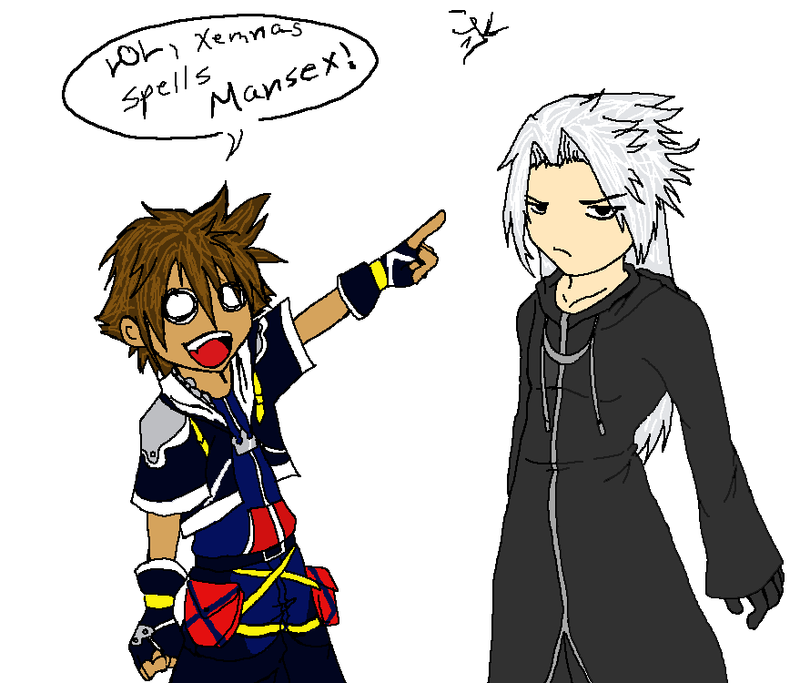 Home » CherryShock » Pictures » Xemnas spells Mansex! O M G... um... lmfao? He shall NEVER live that name down!